Released: September 2015. Genre: Stealth Adventure. 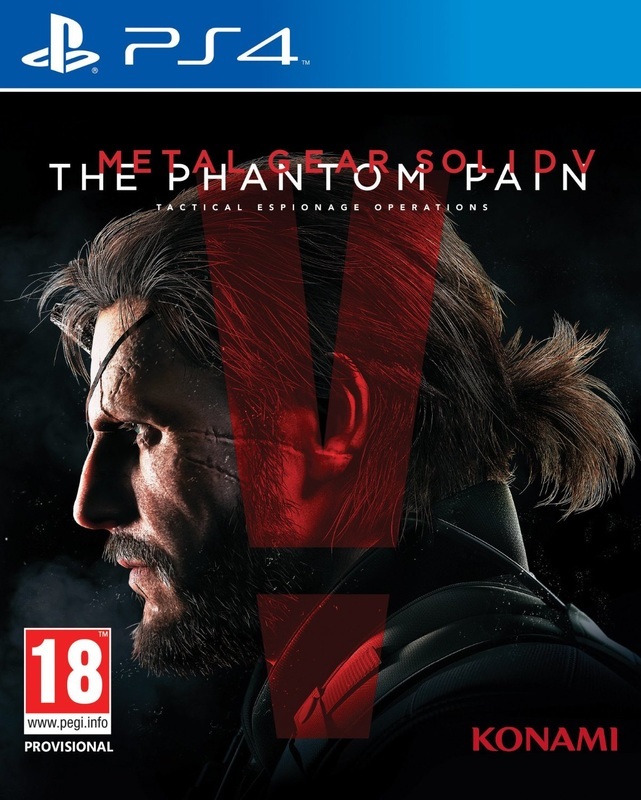 ​Perhaps one of the most anticipated games of 2015, Metal Gear Solid V: The Phantom Pain is a game seeped in care, bittersweet love and all the controversy you’ve come to expect from Kojima’s stealth series. From rumours of cut content, to the airing of dirty laundry between Konami and Kojima’s sudden departure, to the game’s depiction of women, The Phantom Pain has not had an easy road to launch. But, strip all of the excess away, and what you get is one of the finest stealth games, and one of the most stunning sandboxes, to ever see the light of day. 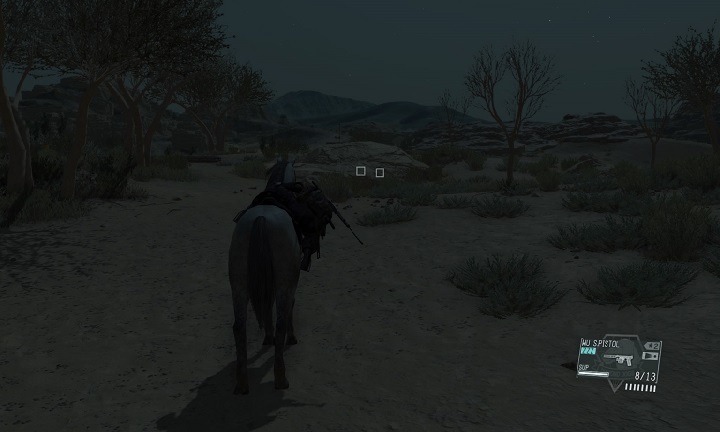 The Phantom Pain follows on from the prologue established in Ground Zeroes last year. Snake awakens from a coma after nine years and the destruction of his former mother base. 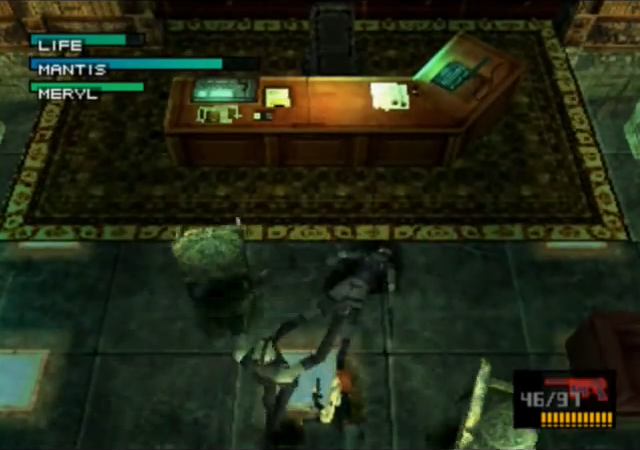 Things are desperate, as Miller is missing, and Snake is immediately pursued by military and even supernatural forces en route to escaping from the hospital. But, with a little help from former enemy Ocelot, ‘Punished Venom Snake’ aims to rebuild his forces from the ground up, while discovering the source of the attack shown in Ground Zeroes. Kojima’s style of storytelling has always been polarising. His focus on lengthy cutscenes, insane action and use of Meta elements has either drawn ire or praise. While TPP doesn’t escape the ghosts of the past, it feels like a more refined story than previous instalments. The game lets you tell your own stories on the battlefield, but when cutscenes do crop up, they are impressive in terms of their acting, camerawork and use of effects like slow-mo. They also feel more subtle in key spots, allowing the mature story to shine through. It covers some seriously taboo issues, which range from the interesting to the uncomfortable. But it never gets to the point where you lose sight of the story. The only disappointment is the conclusion which – in attempting to serve as a prologue to the original Metal Gear – feels confusing and rushed. Still, the memorable moments of The Phantom Pain’s story are absolutely worth experiencing. 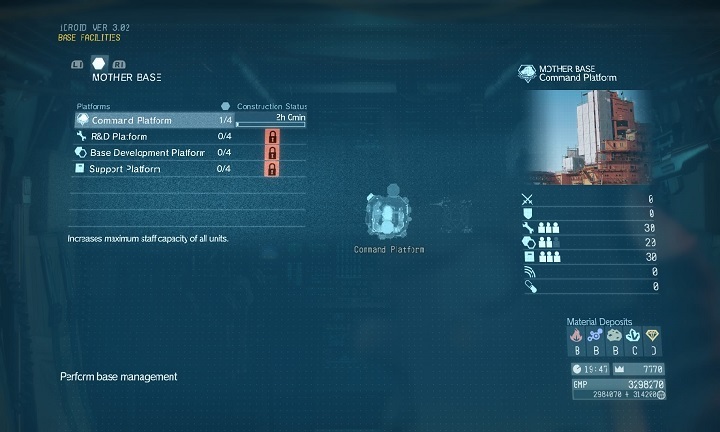 TPP takes the sandbox concepts first introduced in Ground Zeroes and explodes them to an incredible scale. Big Boss’s story takes him to Afghanistan and another distinct area. The size of Afghanistan alone is staggering, but travelling never becomes a bore thanks to the excellent horse riding mechanics and frequent transport points. Never has a sandbox looked so good; the lighting and how it’s altered by the day/night cycle is impeccable, the detail is uncompromising and there’s plenty of activity through wildlife, enemy outposts and side ops. Its sheer beauty never relents, and that it runs at 60fps almost every single second makes it even sweeter. A mix of the smoother mechanics of Ground Zeroes and elements from Peace Walker, The Phantom Pain allows you to balance stealth and action to whatever degree you prefer. 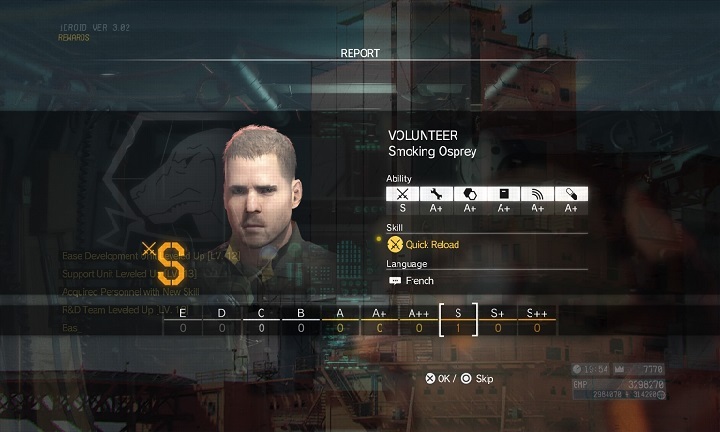 Everything is tied together by Mother Base, which you must recruit soldiers for by using the Fulton Extraction device. Soldiers can then be allocated to Armory, Development, Medical, Base Operations or Intel. You can used these different forces to send soldiers on operations for resources, develop new gear for Boss and the soldiers, and gain an upper hand on the battlefield such as identifying enemy areas. These all require resources, ranging from fuel to metal, to operate, as even deploying items requires these. But it never becomes a burden, as frequent drops of resources let you continue. 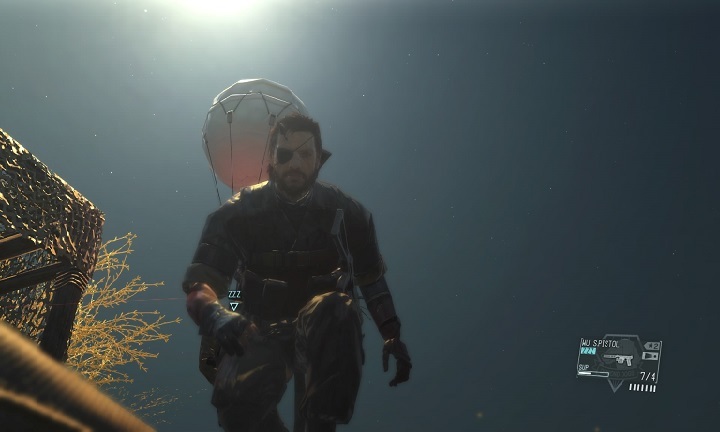 It feels broad enough to be a game itself, but it is just a part of The Phantom Pain. TPP allows you to take on around 50 story missions. Each comes packed with optional objectives, allowing you to enlist skilled soldiers and better equipment. Every mission is like a miniature sandbox challenge. You often have a direct objective that can be approached from a multitude of ways. One mission tasks you with eliminating a drug dealer and an important but corrupt official. But through careful planning and some luck, you can actually extract these guys and add them to your team. Another is a 15 minute gauntlet where you must destroy enemy tanks to aid guerrilla forces, but these again are open to interpretation as you can plan traps, bunker down a specific location or – after unlocking it – fulton extract vehicles for your forces. Missions are also ranked based on your rate of detection, kills and other elements. Achieving S Ranks are no easy feat, but they’re fun to attempt. Then there are the 150+ side ops. These are smaller, but addictive, challenges which come in multiple forms. They range from extracting prisoners to destroying heavy infantry. The beauty is that these too have incredible flexibility. Stealth, guns or anything inbetween is permitted. Even choosing a different drop point can drastically change the outlook of your mission. The gear you can get is also excellent. You can develop a multitude of weapons, gadgets such as changing Boss’ prosthetic arm into an electrical stunner and much more. You could spend hours developing equipment for Boss, only to then find something even cooler after. There are just so many fantastic, minute details. Sandstorms pop up, obscuring vision on both sides. The cardboard box returns, allowing you to hilariously bypass guards. And comedy weapons, such as the water pistol, don’t feel like gimmicks, as the aforementioned allows you to silently disable electronics. There’s just an insanely lengthy list of ways to approach everything in TPP. Kojima’s sense of production doesn’t falter with The Phantom Pain either. The visuals are simply sublime. As mentioned, the game runs at 60fps throughout. But the motion captured performances look excellent, the cutscenes are stunning, the open world is vast and beautiful; everything just looks fantastic. It’s easily the best looking PS4 game to date. The sound doesn’t falter either. The voice acting is usually strong, though Troy Baker’s stiffer performance as Ocelot contradicts his outlandish antics from previous games. The dialogue is usually sharp, despite some goofier moments undermining the tone. The music is great, whether it’s the original score or the use of licensed music such as the haunting prologue accompanied by “The Man who Sold the World”. The audio, featuring a mix of new and old sound effects, is spot on too. No one can forget the iconic bleep that rings out when you’ve been detected. Metal Gear Solid V: The Phantom Pain is a strong contender for Game of the Year. As what could be Kojima’s final Metal Gear Solid, his magnum opus sees him mixing technological prowess with open-ended gameplay, with incredible results. The story is engaging, the visuals are outstanding, the presentation is impeccable and the replay value is high. You could easily sink 100 hours into this game, and you’ll never get bored. The bottom line is that TPP makes it worth owning an eighth gen console, and should be played by anyone with even the faintest interest in either the stealth or sandbox genres, or both.